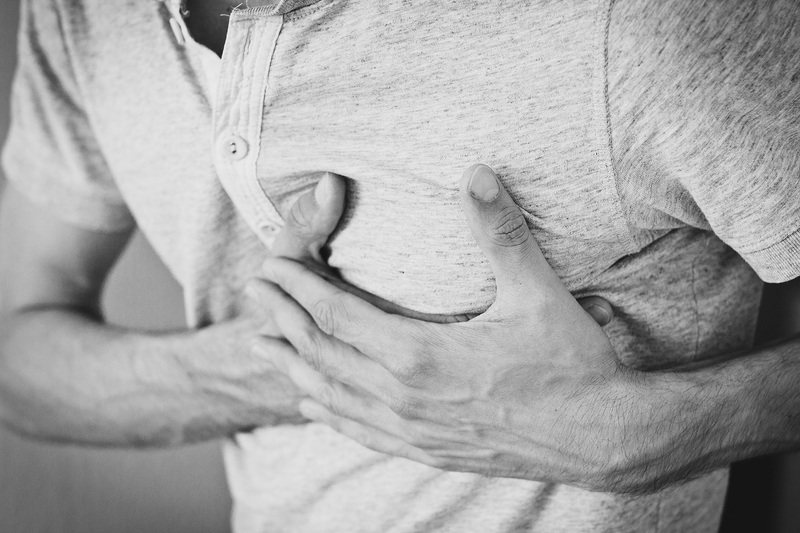 Heartburn attacks often show when one least expect them to happen making them a huge inconvenience. With that being said, these attacks don’t happen normally without any reason. 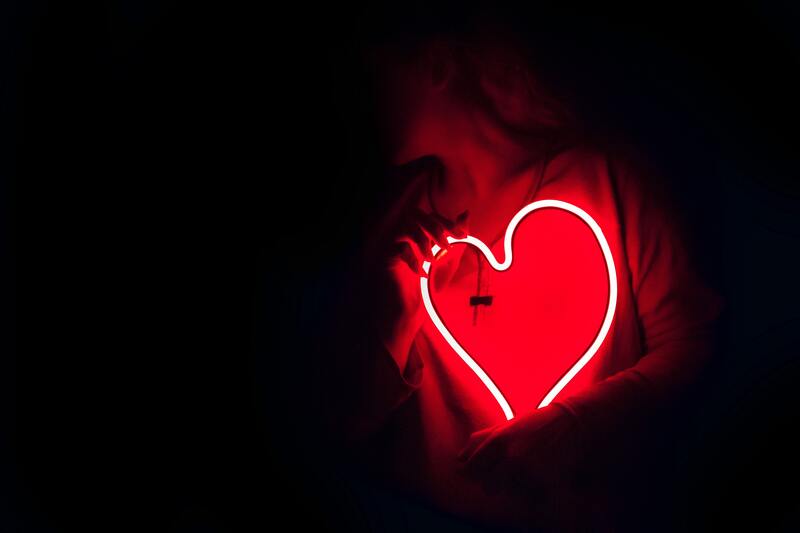 There are a number of factors that can increase the likelihood of a person to experience heartburn attacks. 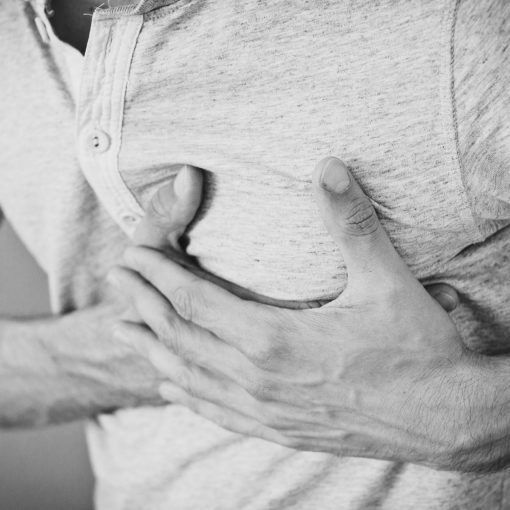 Let us look at some of the foods that you need to avoid when you have heartburn. Food plays a predominant role in triggering a heartburn attack. This usually happens when stomach acid goes back up or refluxes which in turn irritates your esophagus. For that matter, it is important for patients to manage the food that they eat with proper lifestyle and diet. 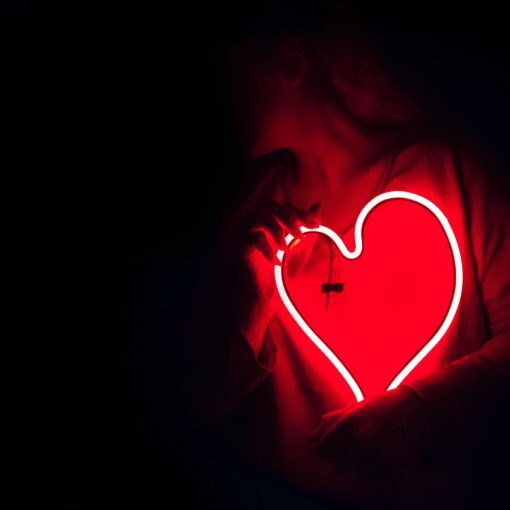 Knowing what to eat when you can heartburn is important and one of the very first things that you want to cut off from your diet is foods that have high fatty content. Among the list that usually comes mind includes fried chicken, chips or wings. The reason behind this is that foods that have high fat tend to stay in your stomach for longer periods of time compared to the others. A simple way to reduce fat consumption is by changing the way you prepare your food. For instance, instead of frying them you can instead bake, broil, grill, or perhaps roast your favorite food. Another method is by reducing that fat of meat and poultry by trimming them. For instance, cutting the skin off chicken will greatly reduce its fat contents. This in turn allows you to enjoy these types of foods without worrying too much about your heartburn. Aside from fat, high-acid foods can also increase the chances of experience heartburn triggers. Tomatoes and citrus fruits can trigger heartburn especially if you eat them with an empty stomach. Another common heartburn trigger is vinegar that is rich in high-acid content. If you are used in using vinegar in salads and other dishes, you may want to make the necessary changes in order to find a less acidic substitute for your meals. Your lifestyle is also something that you have to consider with heartburn. 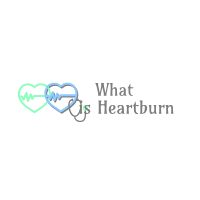 Aside from knowing what to eat when you have heartburn, the way you consume them is also something that you need to keep in mind especially if you have severe heartburn. Eating too much for example, is a popular practice many people do. However, this is a habit that people with severe heartburn need to avoid. You can try trimming your portions by using smaller plates to help avoid overeating. Another common victim of heartburn attacks are those that eat too fast. Eating fast is a pretty common practice especially for people who have an active and busy lifestyle. This practice however, is not recommended for people with heartburn as this does not lead to good digestion making their symptoms much worse. What you can do is to slow down and take some time to fully digest your meals.